Smartphones are costly devices, so it’s always upsetting when one is lost or stolen. 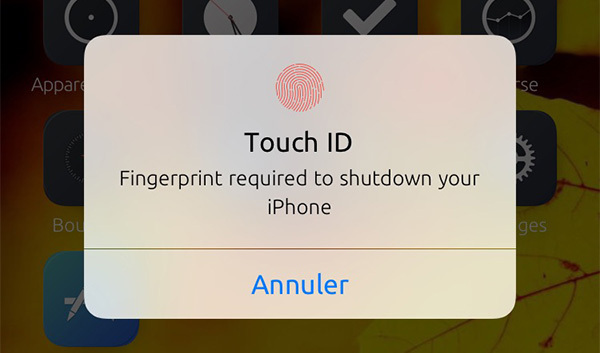 Nobody wants to have their iPhone taken, and an updated jailbreak tweak aims to make it easier to recover one should it fall into the hands of someone who should not have it. The jailbreak tweak, called PickPocket, can block an iPhone from being powered off, prevent Airplane Mode from being turned on, notify the owner if the SIM is removed and more. 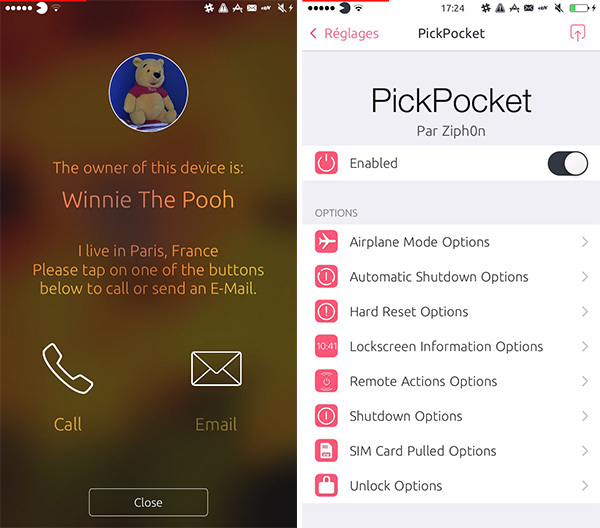 The list of features that PickPocket boasts is a long one, and all are aimed at making it easier to retrieve an iPhone if it is stolen. Top of the list is the ability to prevent an iPhone from entering Airplane Mode, and this stops a thief from turning the mode on in order to prevent Find My iPhone from working. That kind of thinking is used throughout the tweak, with other options such as one that prevents an iPhone from shutting down when the sleep/wake button is used. This, again, stops someone from swiping your iPhone and immediately turning it off to prevent you from tracking it. If your iPhone does get stolen, PickPocket lets you force it to fire off an alarm or play a message if an incorrect access code is used when unlocking the device. There are other features too, some of which send SMS or emails to the iPhone’s owner when actions are carried out. If you are unfortunate enough to have your iPhone stolen, then you have a greater chance of getting it back if it’s running PickPocket 2 than if it doesn’t – of that we have no doubt. You’ll obviously need to be jailbroken to use this tweak, but if you are, then you can pick it up from Cydia’s BigBoss repository for $1.99. It might just be the best $2 you ever spend. An updated version, called PickPocket 2, offers compatibility with iOS 10 while the original tweak works with both iOS 9 and iOS 8. Put brightness all the way up, and let the battery drain. Make iPhone walk back to the owner lol…..